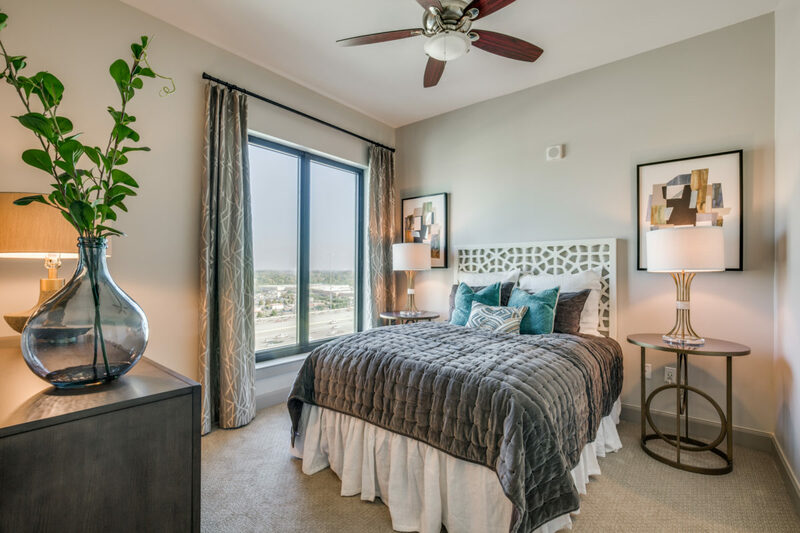 UP TO $3,000 FREE! 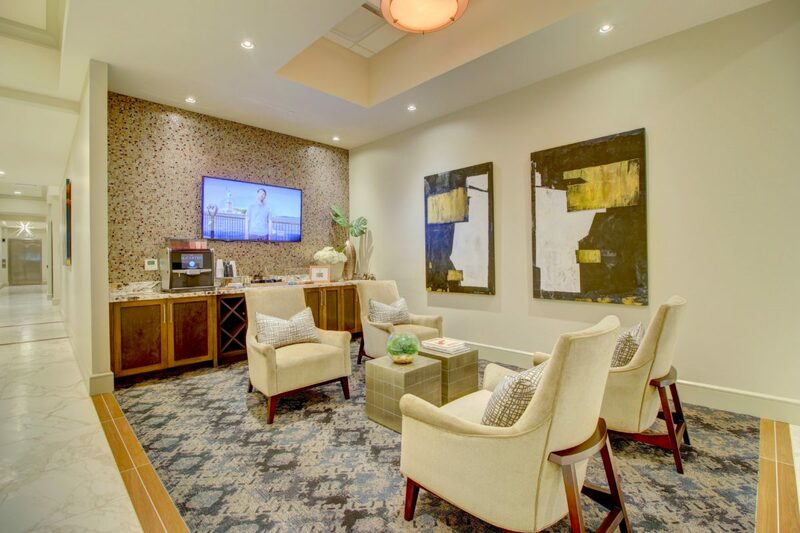 CONTACT LEASING OFFICE TODAY! 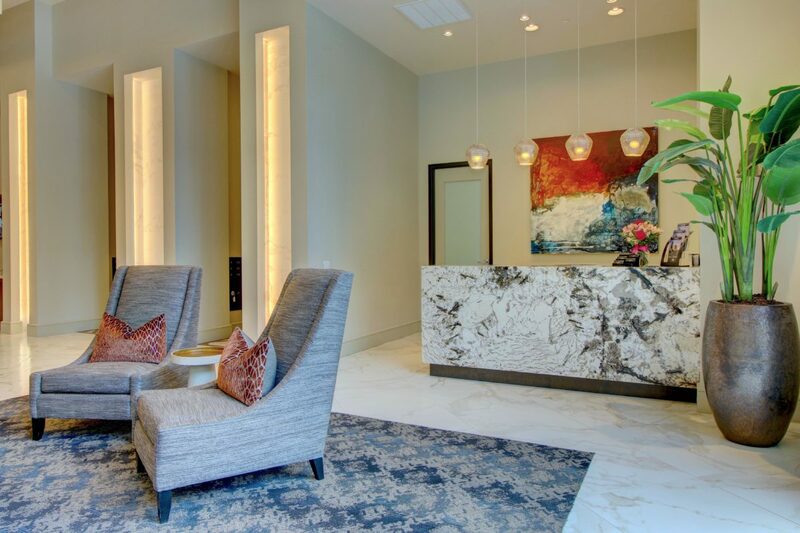 Escape to a haven influenced by sophistication and exotic style that’s accompanied with dynamic hospitality. 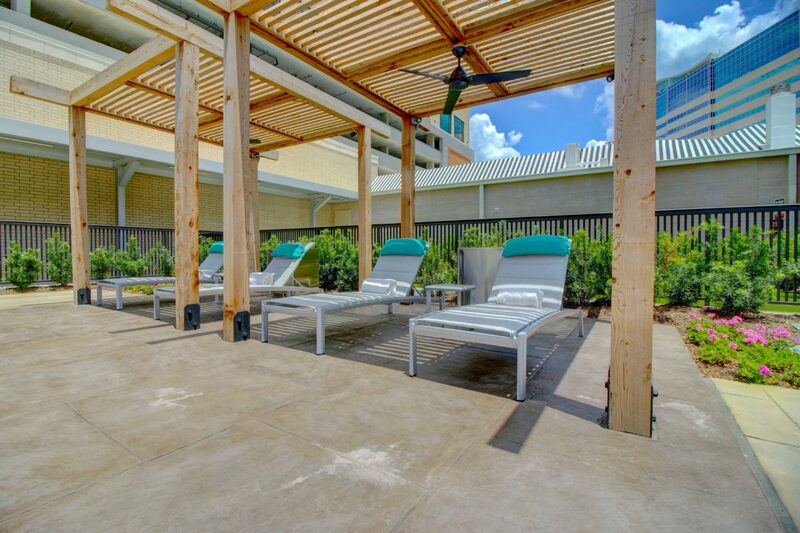 Why stay a weekend when you can stay indefinitely? 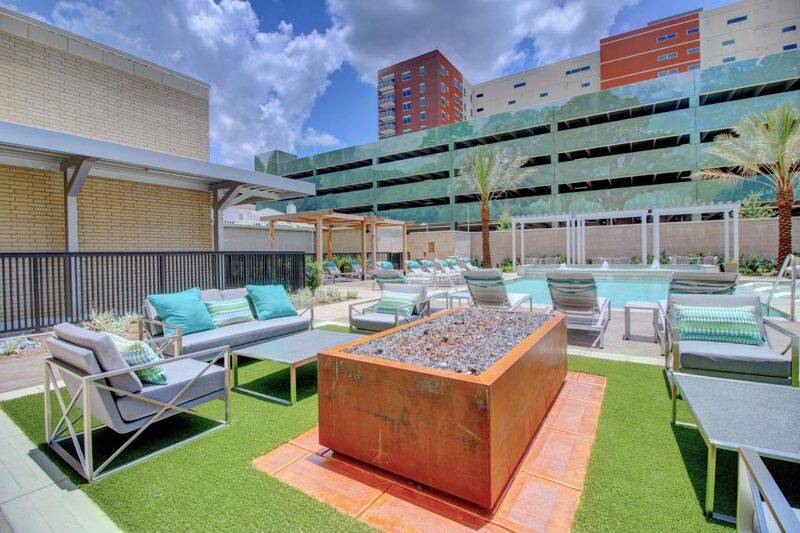 Bunking up within the inspirational Hotel ZaZa, Life at The McCarthy collides with the unforgettable experience that Hotel ZaZa offers. 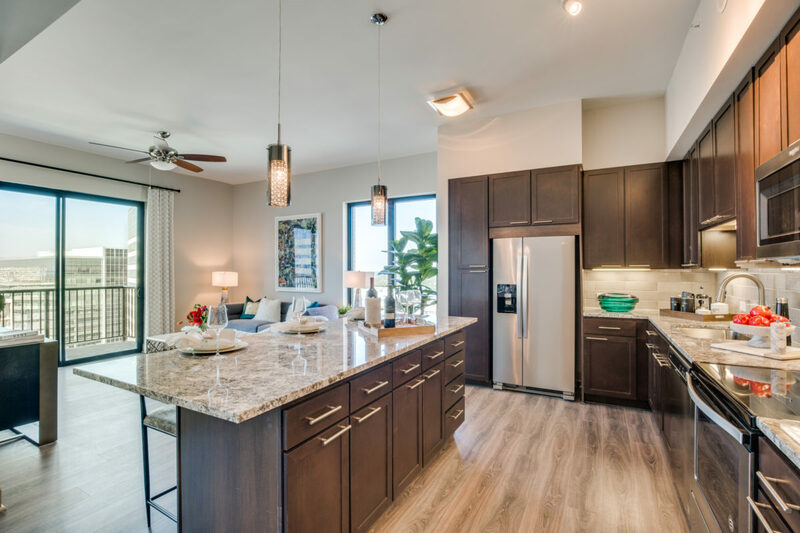 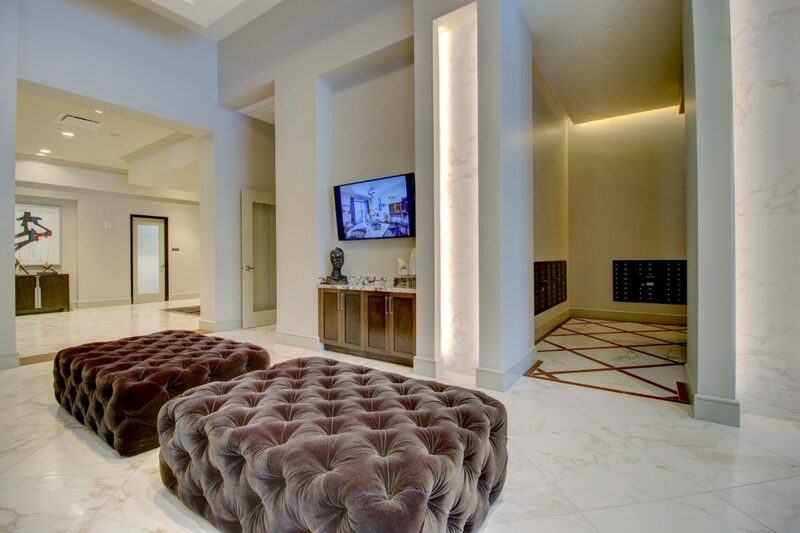 Live magnificently by indulging in a dazzling collection of apartment homes and penthouses for the unique affair you desire. 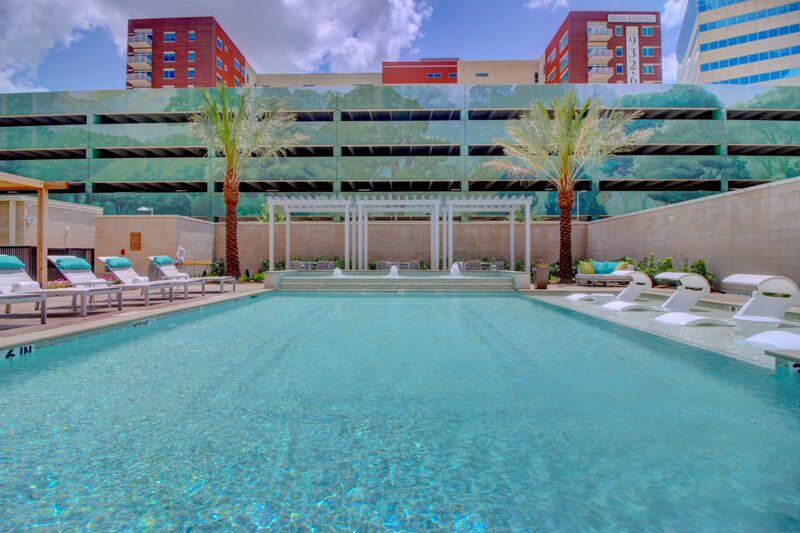 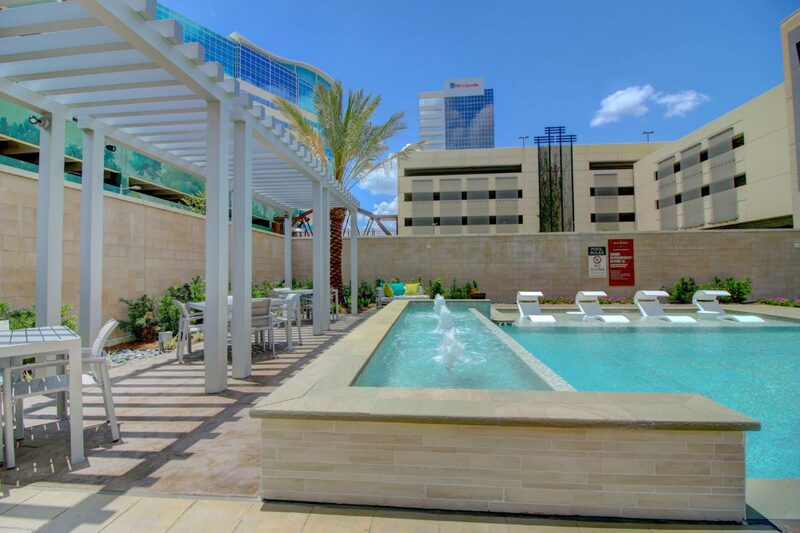 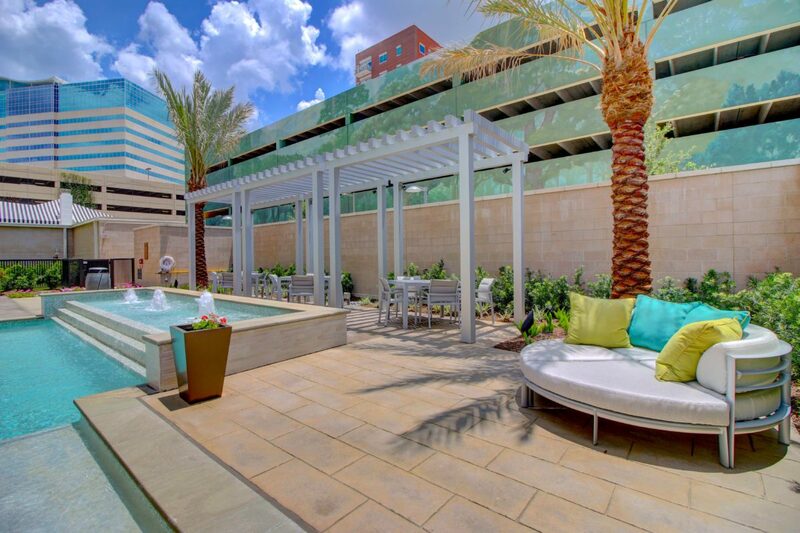 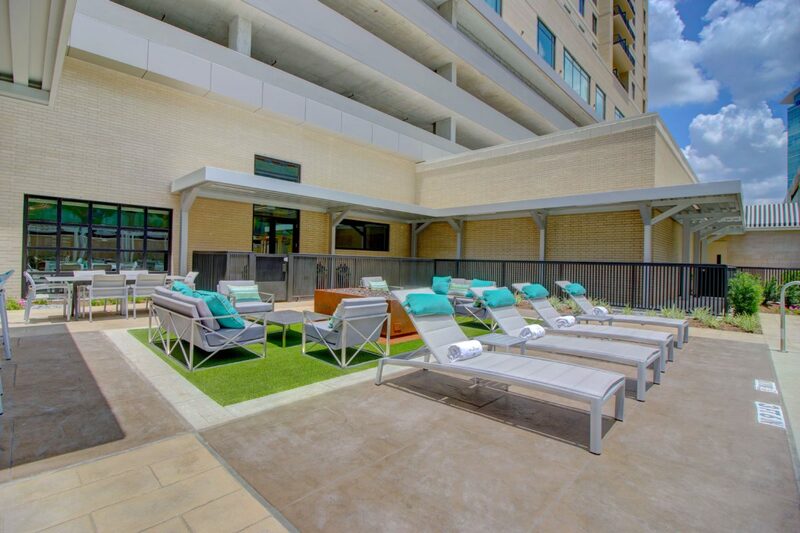 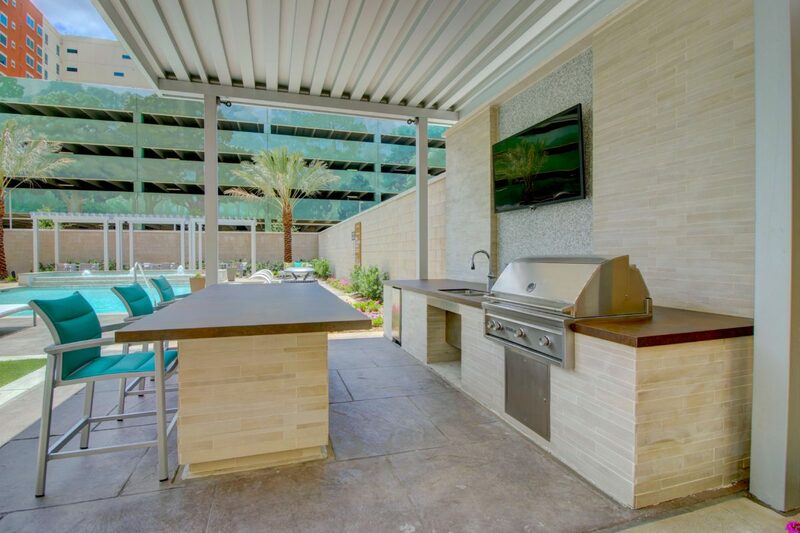 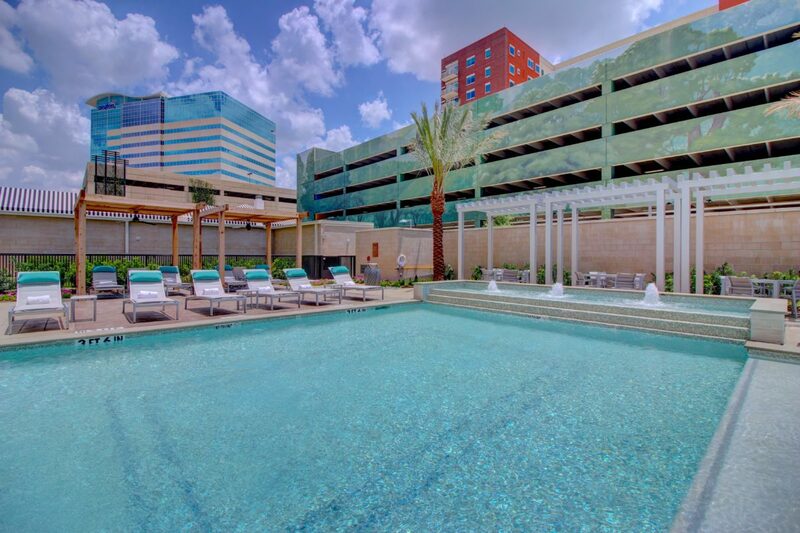 Indulge in all the perks and parties Hotel ZaZa offers that create the home away from home you seek. 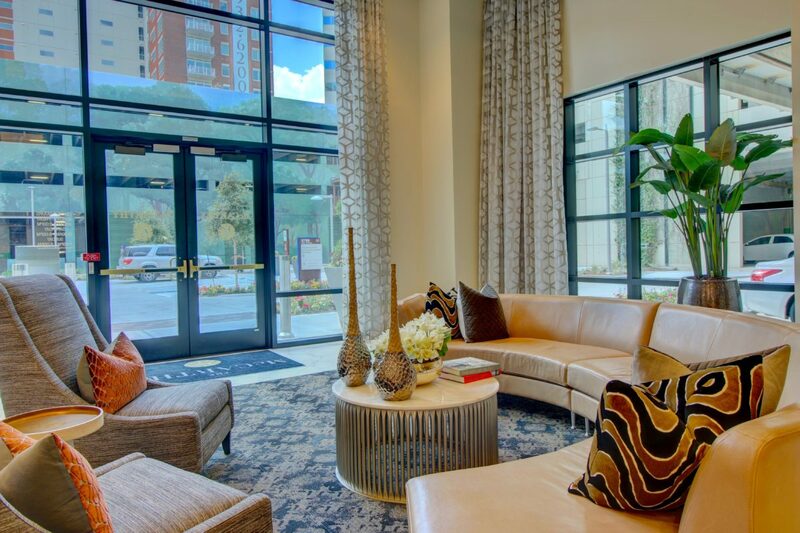  Thrive on inspirational spaces, intentionally curated to support an array of aspirations. 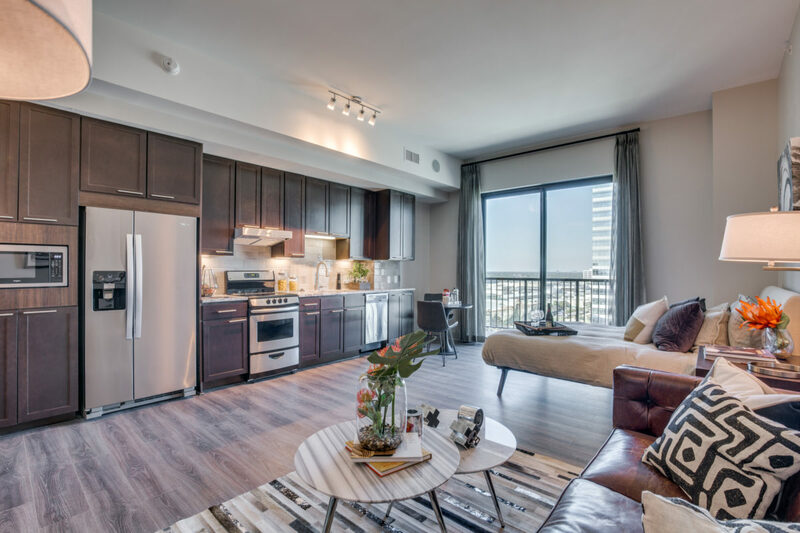 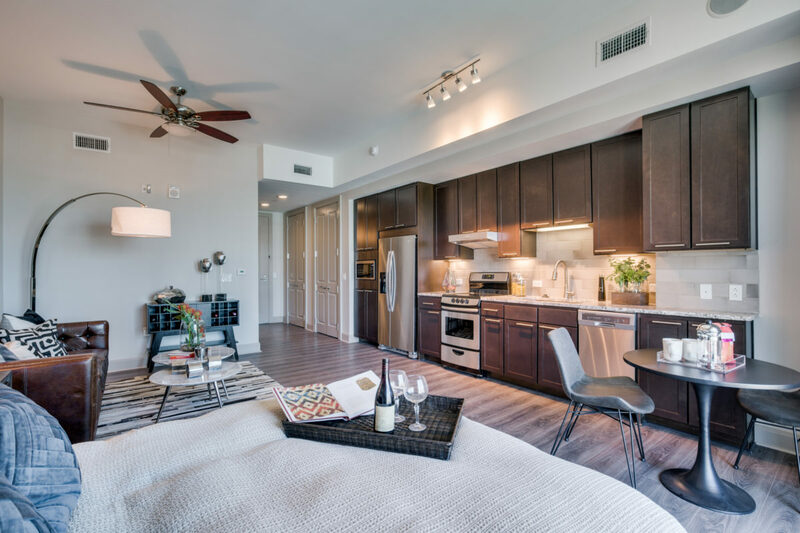 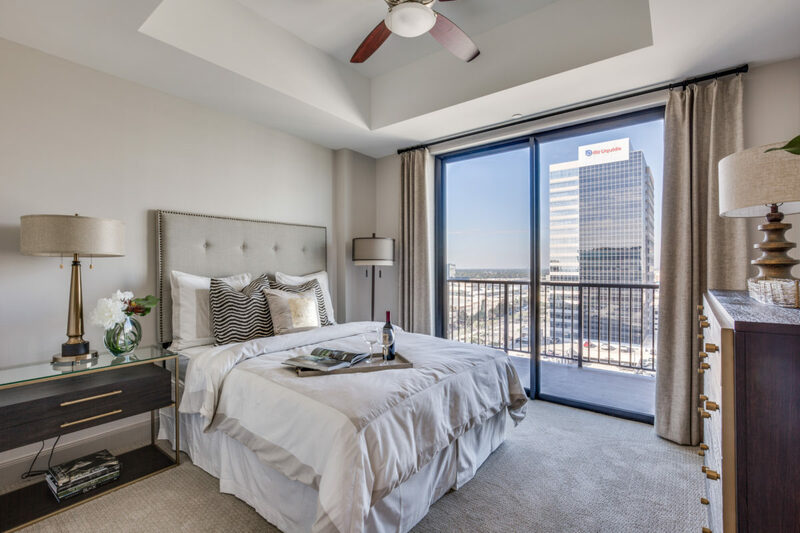 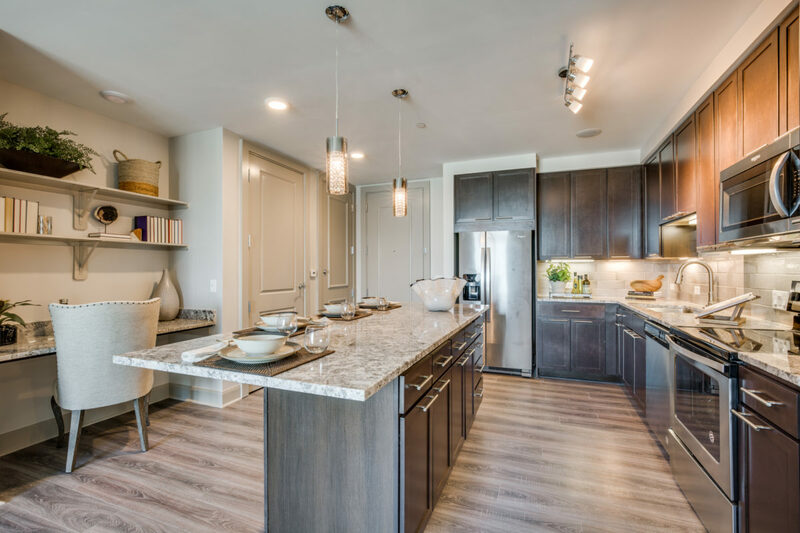 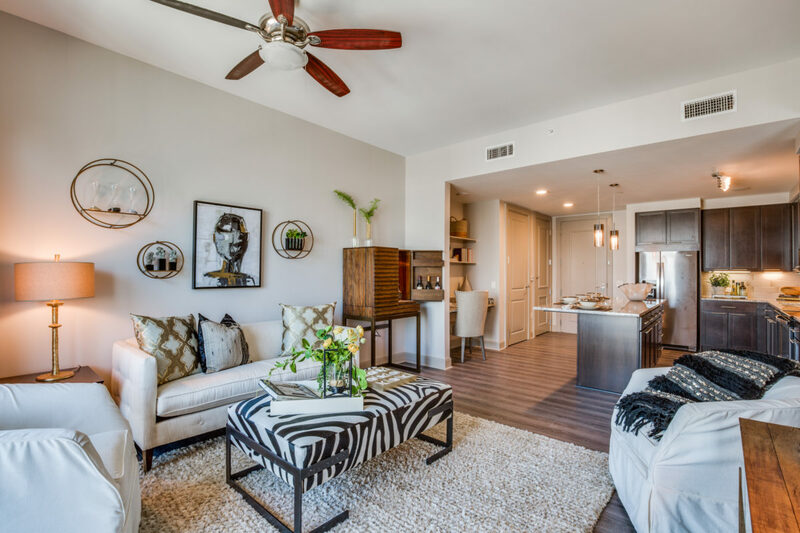 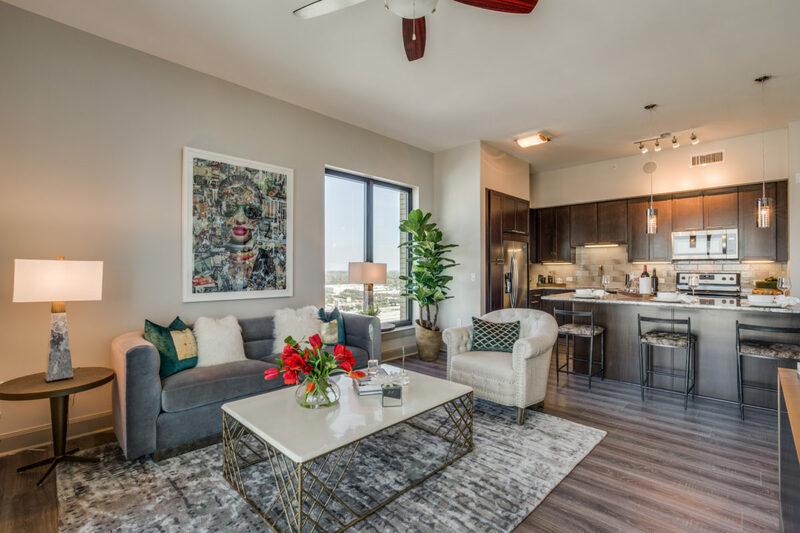 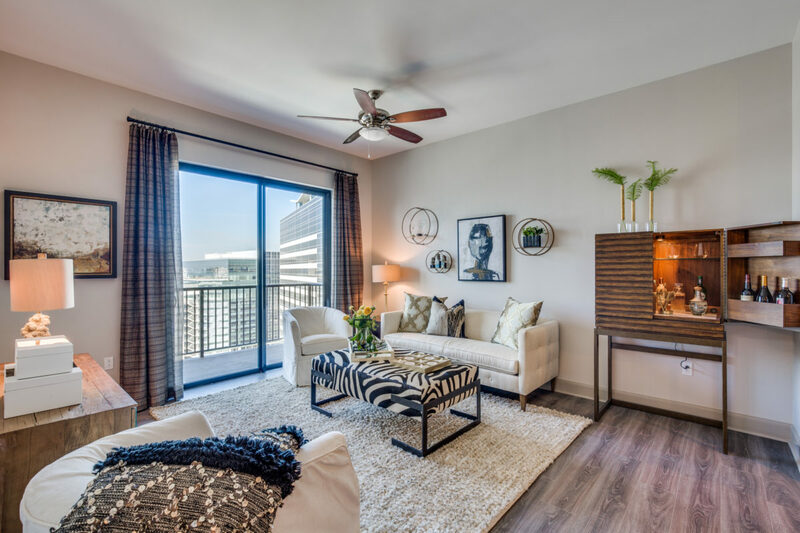 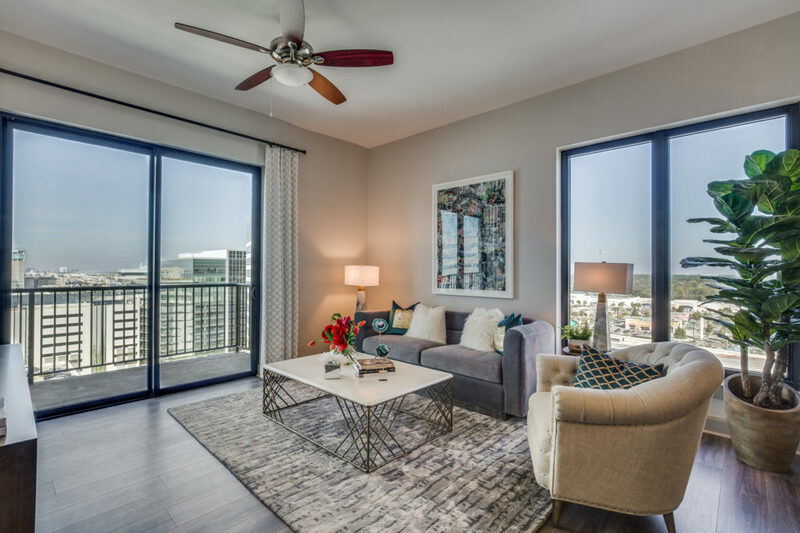 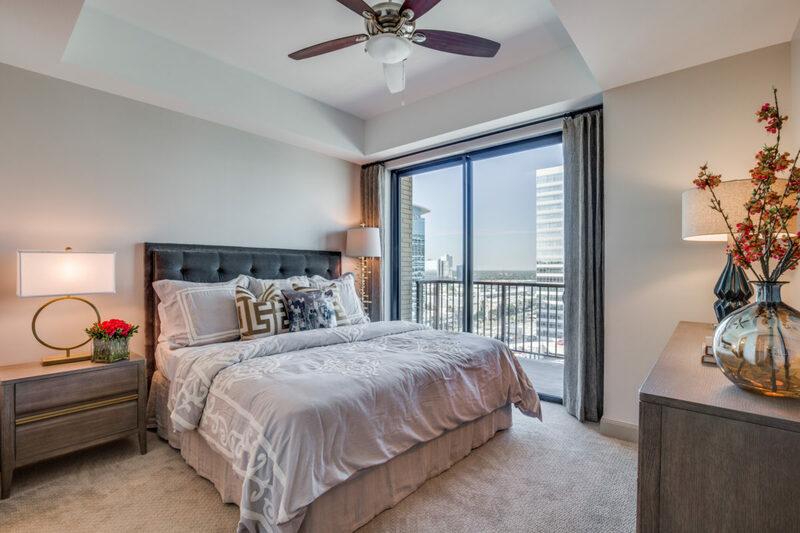 A blend of sleek interior finishes, unparalleled perks and favorable scene within Houston’s envied Memorial City, The McCarthy aims to please. 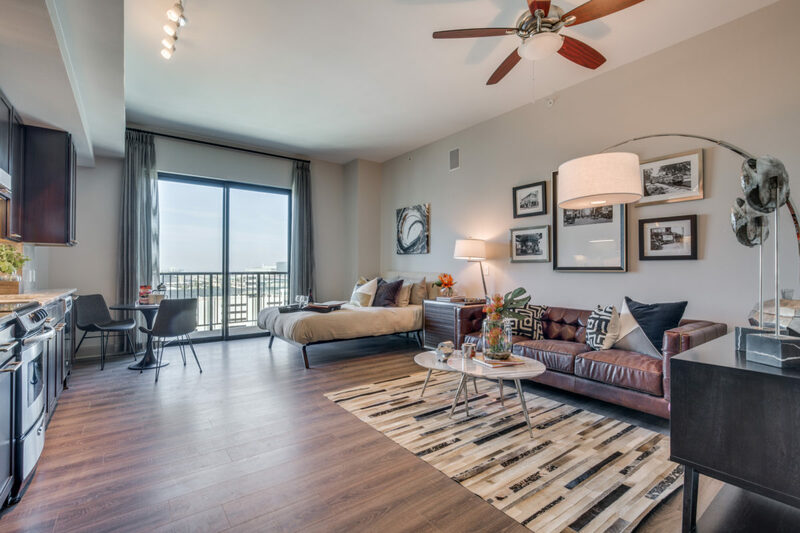 Embrace the ease of walkability with enviable shopping, best dining choices in Houston, and Memorial City Mall that are all nearby. 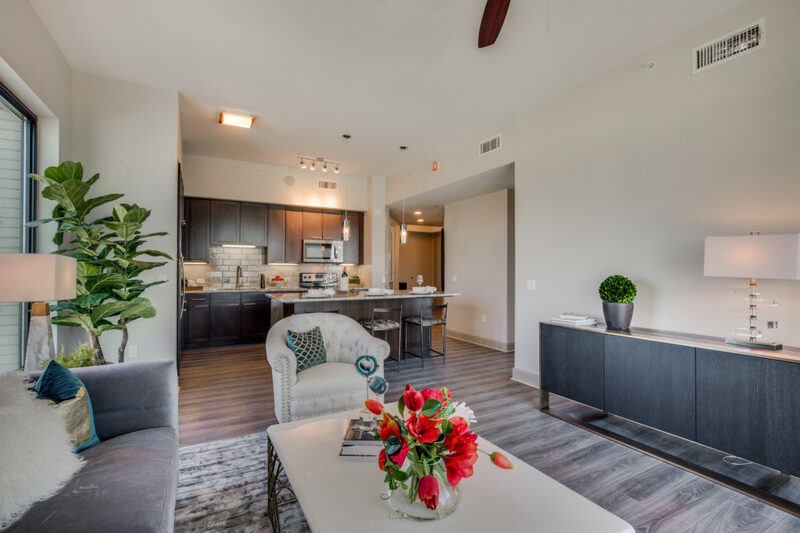 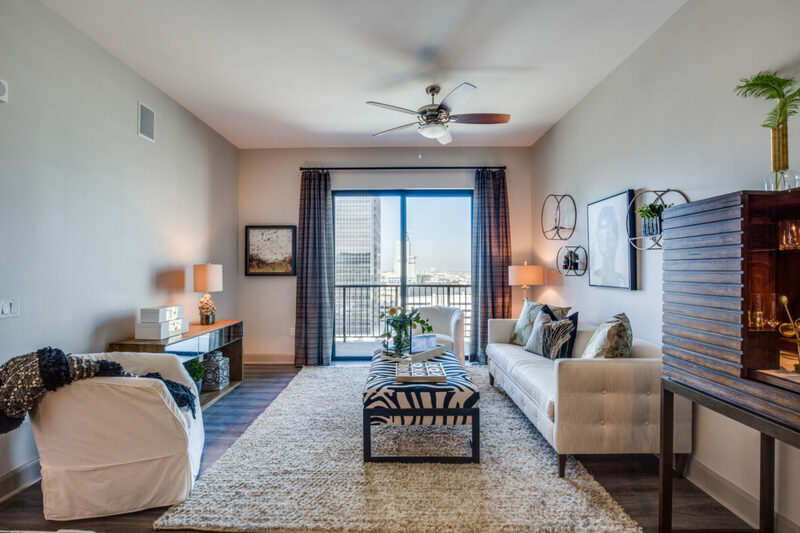 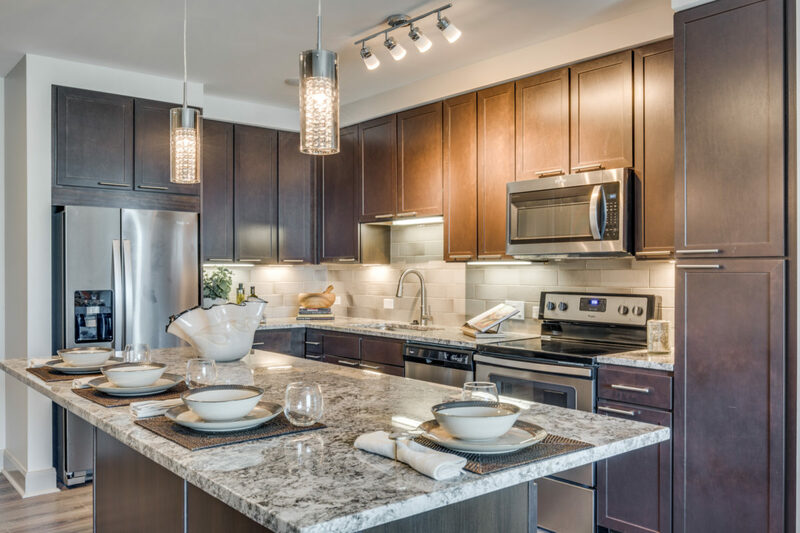 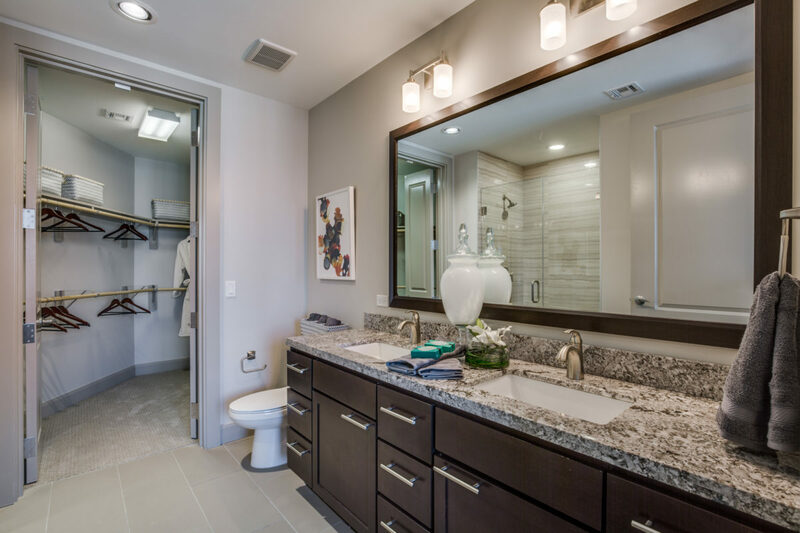 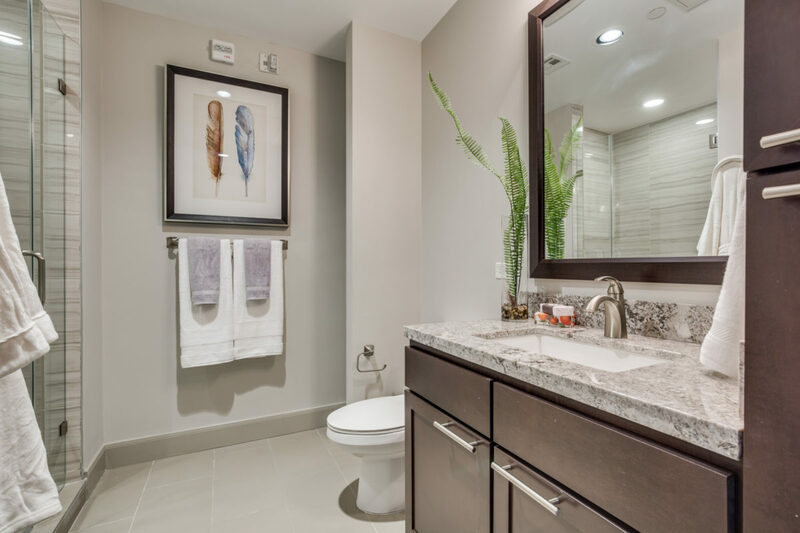 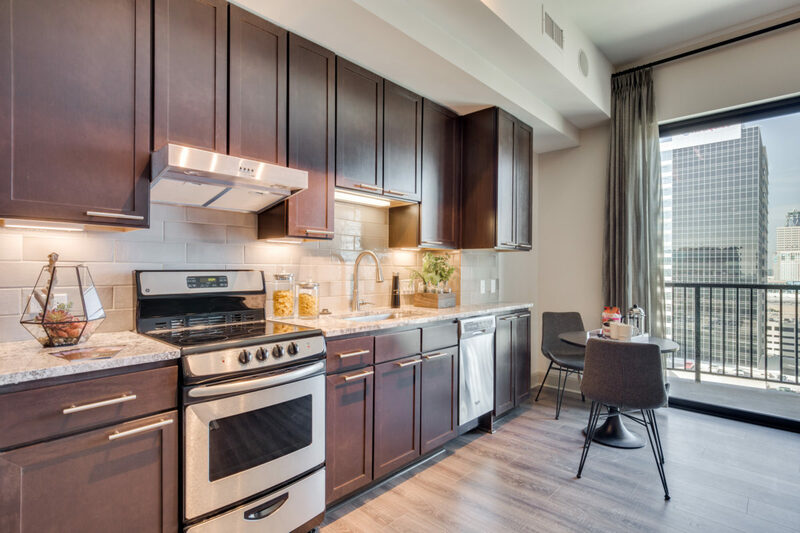 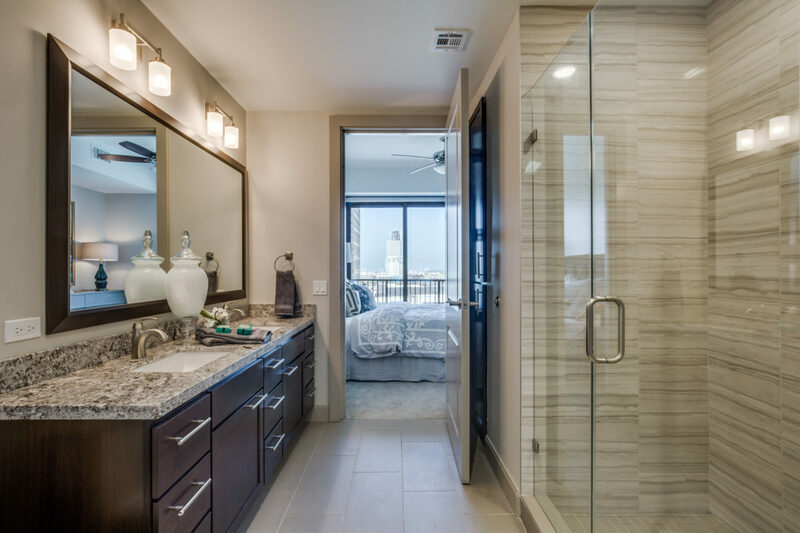 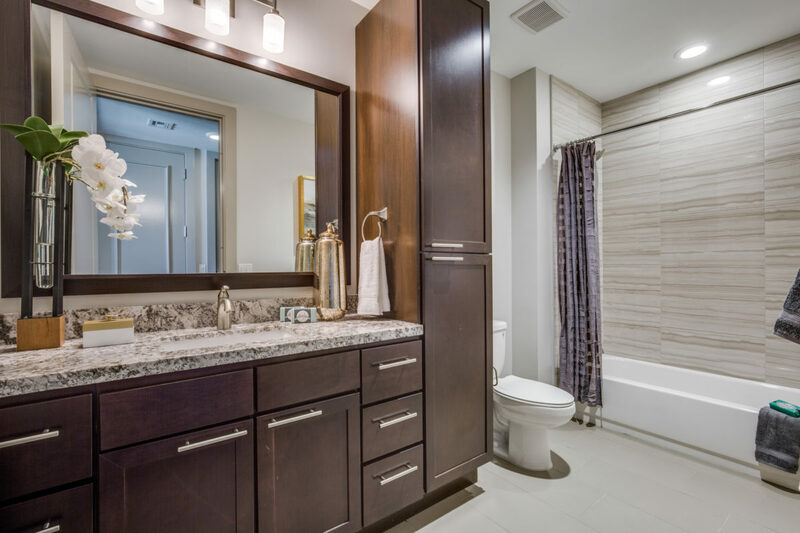 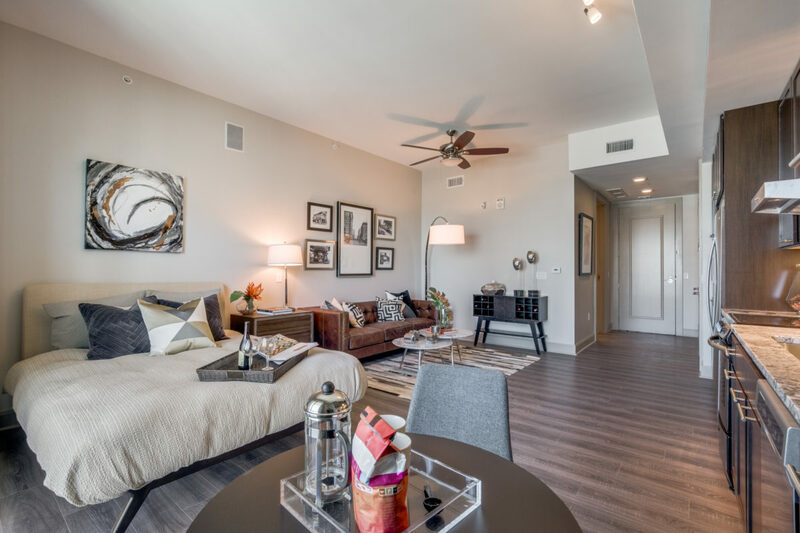 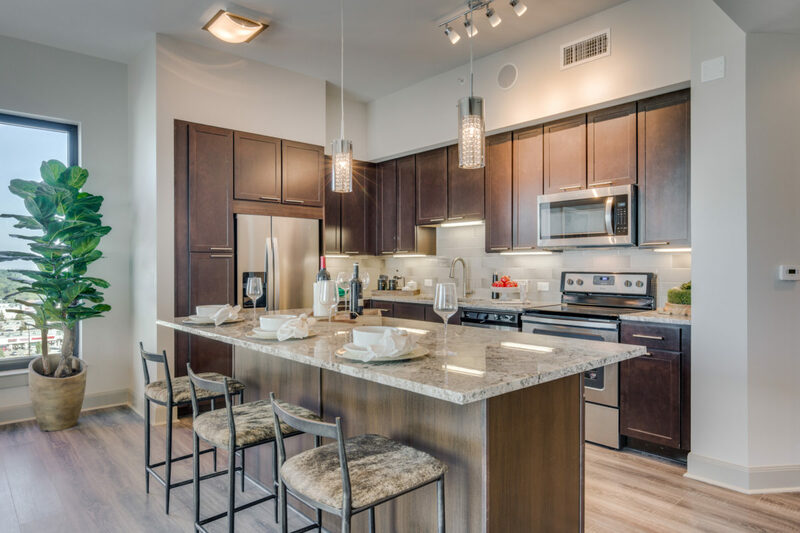 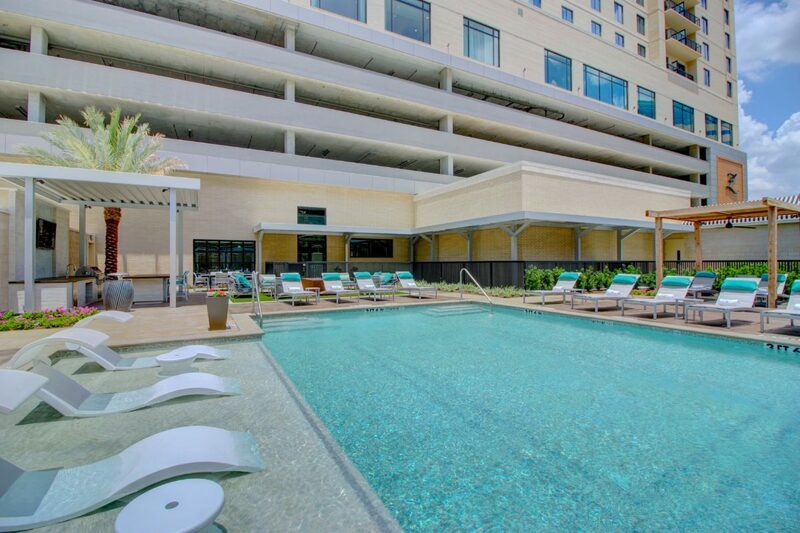 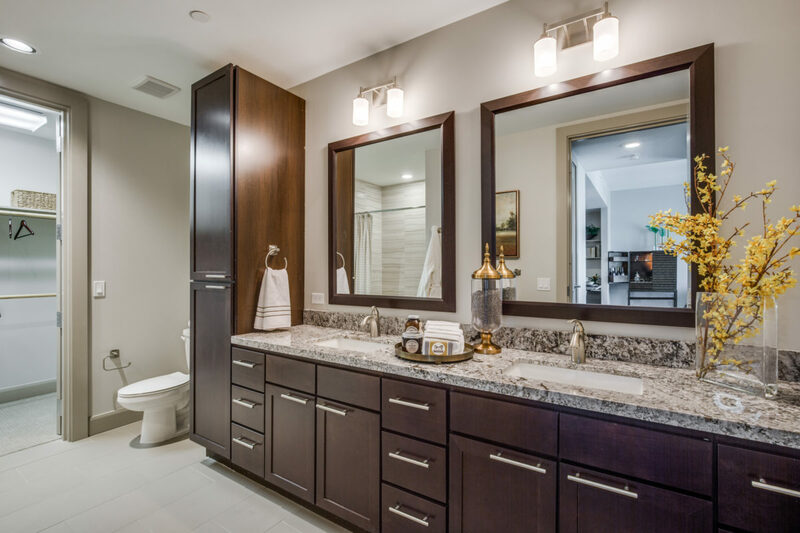 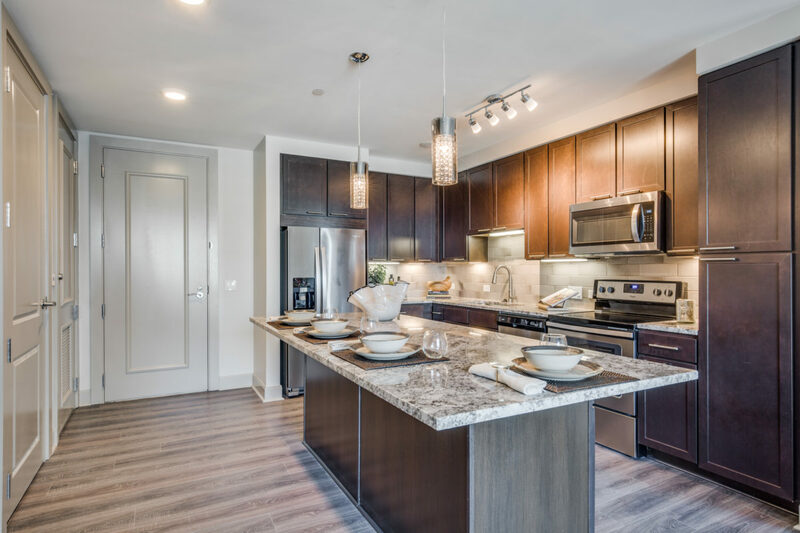 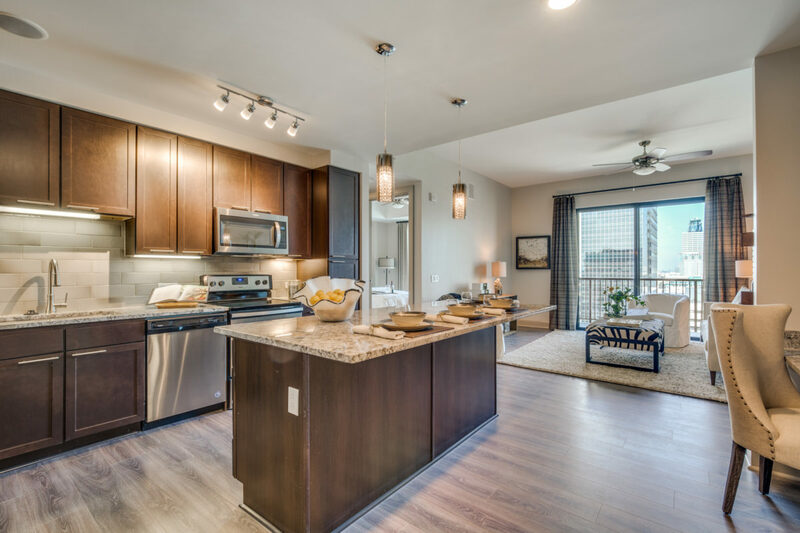 Quick access to both Interstate 10 and Beltway 8 connect you to the necessities/responsibilities that pull you away from home.